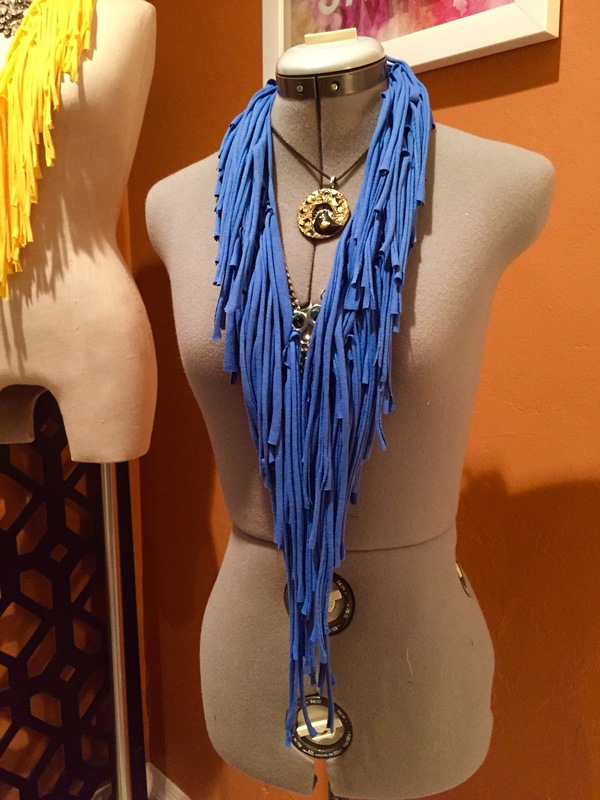 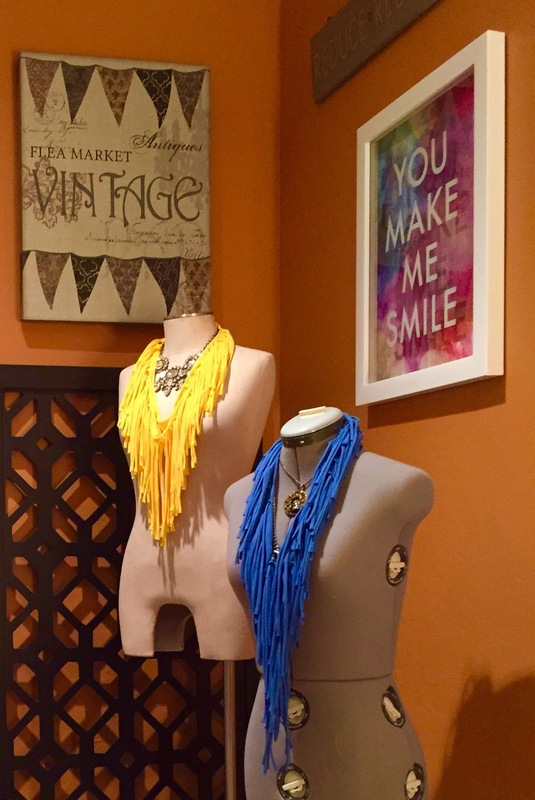 Obsessed with making these, call it a t shirt scarf or t shirt necklace!!! 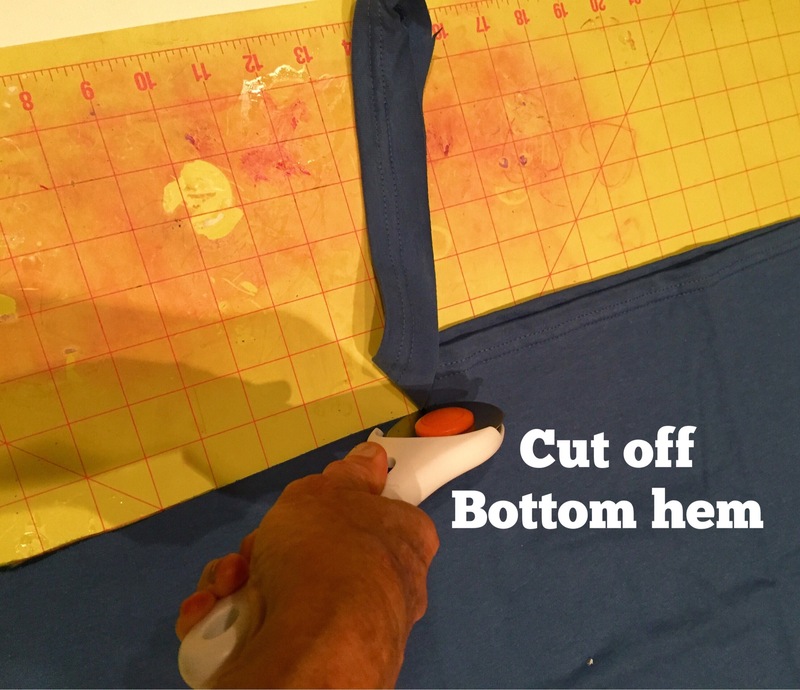 I absolutely love making these, they are quick and easy and you can recycle your old T-shirts. 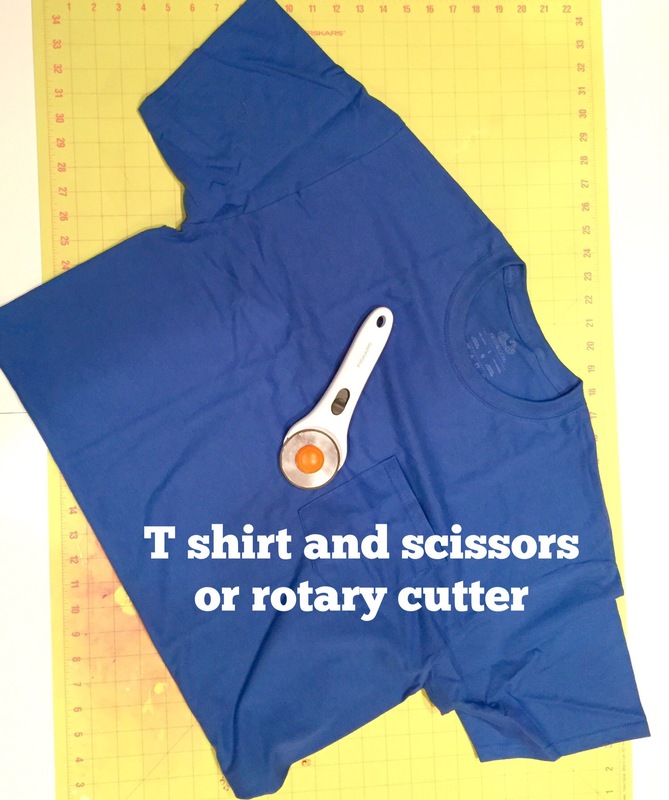 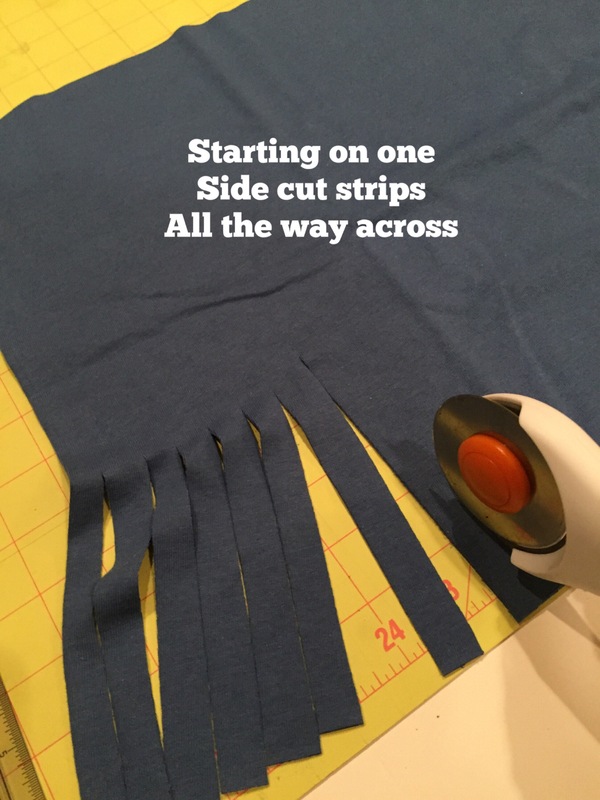 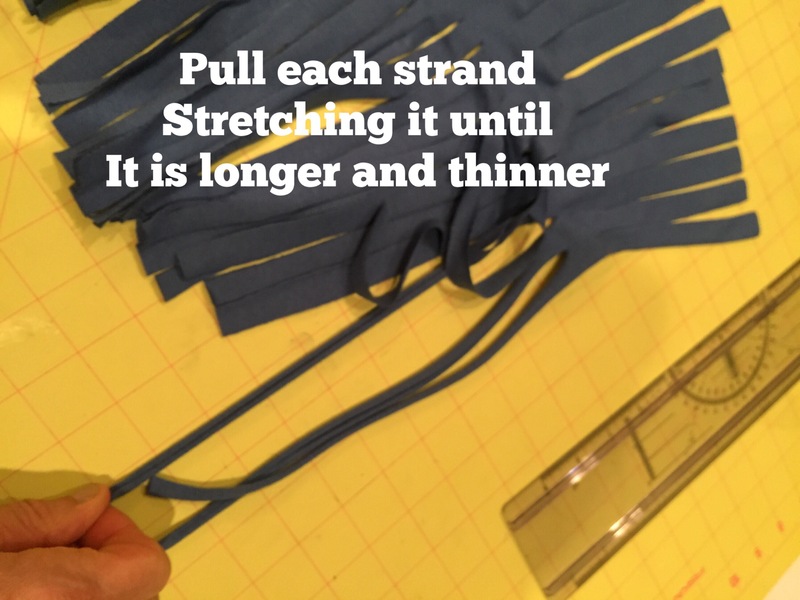 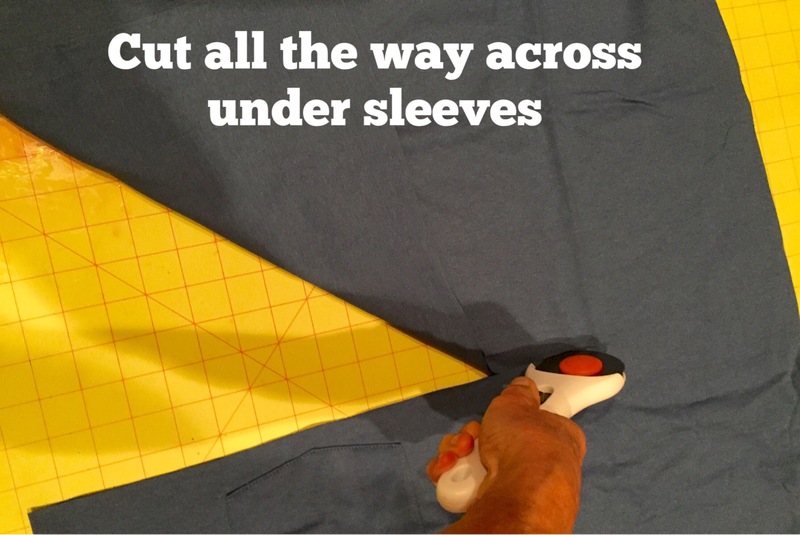 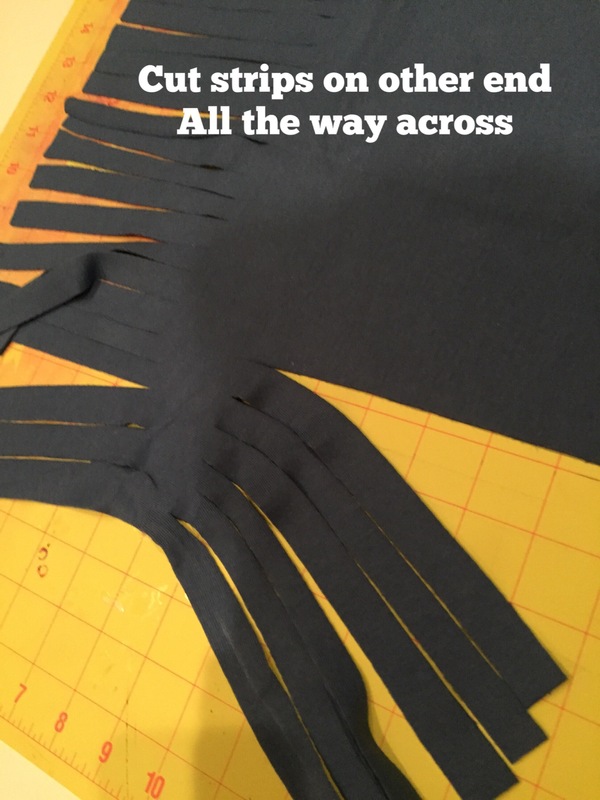 All you need is a rotary cutter or scissors and a T-shirt. 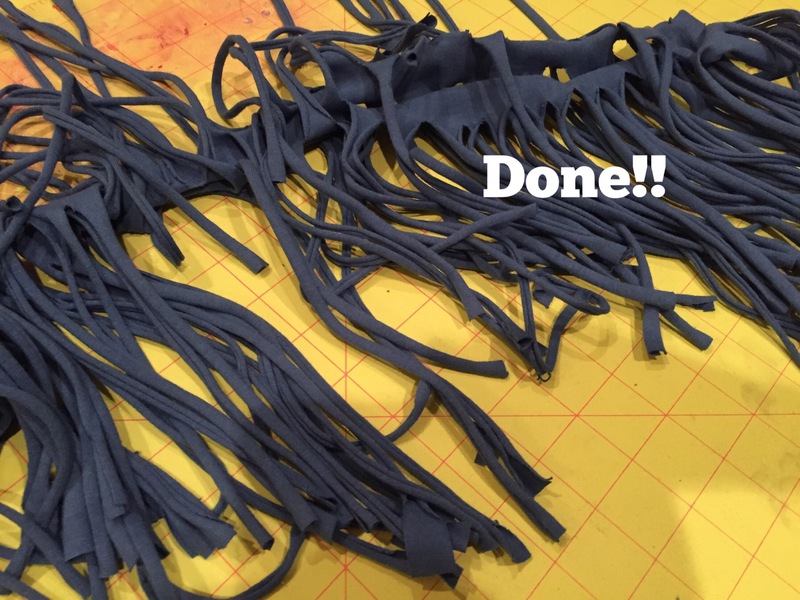 Next Post Blue Hue Haul – Not Today!